School plays a large role in a child’s life. Expectations of children’s readiness for academic learning and the pace at which they are required to learn, have greatly increased in recent years. While some children thrive, there are others who need more time to develop and practice new skills. Often, and especially for boys, when they start school it may be the first time they have had to sit down and pay attention and focus on the fine motor skills for long periods of time. They are often just not interested before they start school. When children see that they are not able to learn as quickly or easily as their peers, they are very quick to label themselves as “dumb” and lose the natural confidence and engagement children have to learn. As a parent you worry that they will fall behind and will form a negative concept of themselves as a learner that they will carry with them into later life. 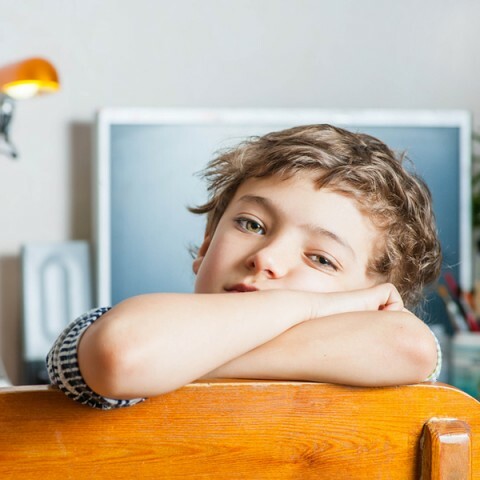 When you can see that your child is trying at school, but cannot seem to make the progress required, you may worry that there is something more you could do to help, but be unsure what. Before a child starts school we provide a School Readiness assessment, and a group program “Ready Set Prep!”. The “Ready Set Prep!” program is designed to develop and strengthen the foundation skills a child requires for school. In each of the 6 sessions, children work on skills to prepare them for schooling, and parents are provided with a set of activities that can be done at home to practice these essential skills. An Occupational Therapy School Readiness Assessment provides assessment of the child’s performance as it relates to the key aspects and skills required for starting school. Findings from this assessment can help you know if there is a need to strengthen a skill further before your child starts their Prep year. An Assessment by a children’s Occupational Therapist, identifies any underlying skill difficulties. By looking at the whole child and doing the detective work to understand what is impacting on their learning, we can make recommendations on how to build your child’s skills and provide therapy sessions to work on these. The assessment process also identifies areas of strength and how these may harnessed to help with learning. The most satisfying thing about helping children develop the skills they need for school, is seeing them develop in confidence as they experience success. They are happier to go to school and do homework. They are more confident in themselves and have a underlying sense of self worth that spills over into other areas of their life. Learning skills and performance at school is a complex task. There are several health professions that play an important role addressing different skill areas (e.g. Occupational Therapy, Speech Pathology, Educational Psychology). If you are not sure if an Occupational Therapist is the right professional for your child to see, please feel free to book a Startup Session to talk with one of our Senior Occupational Therapists. If you want to hear about how we have helped other children, please give us a call and we can share one of the many stories about how the Ready Set Prep! program has made a difference.